Create a beautiful website in 3 easy steps, using WordPress Gutenberg page builder and Free Elementor Drag & Drop website builder to help you quickly and easily setup your new site. 1. 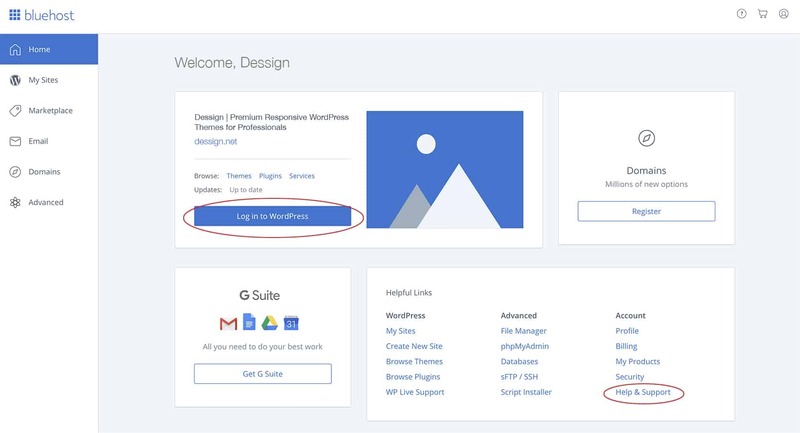 We recommend getting a Free WordPress website using their new Gutenberg Page editor combined with Free Elementor website builder, just drag and drop elements to create your first website in no time. 3. Pick a WordPress template, install, edit and publish your new website. As our partner we will help you install and setup your website, when you need a hand our support will help you with any problems. We been building WordPress websites for past 10 years, helping thousands of customers setting up their first website using Free WordPress combined with Elementor website drag and drop builder powered by over 1,000,000+ users and one of the largest website builder community that’s why we recommend Elementor as a simple to learn and powerful to use. We also will show you how to setup a ecommerce store if you interested in selling online merchandisers with free woocommerce wordpress plugin to help you easy setup your online store. The best part is we will be here with you as a support partner anytime you need us. We will guide you through any technical difficulties or questions you might have. So let’s get started and help you make your first website. 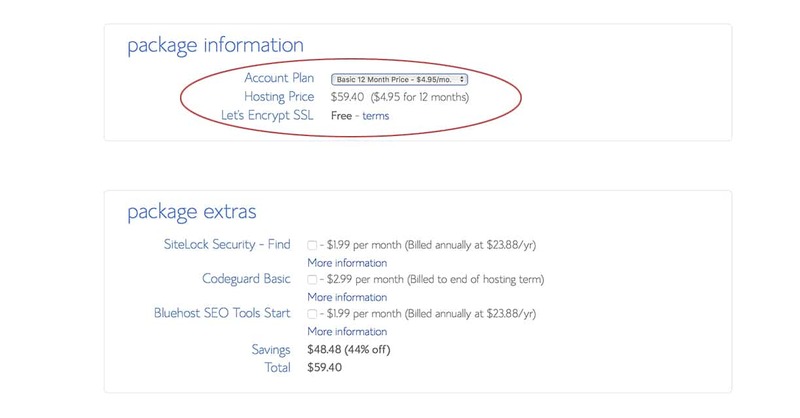 You don’t need to download WordPress or Elementor right now.First we need to get you a domain name and hosting plan. Your domain will be your name of your website example www.yournewwebsite.com which will be hosted on affordable and reliable hosting platform. 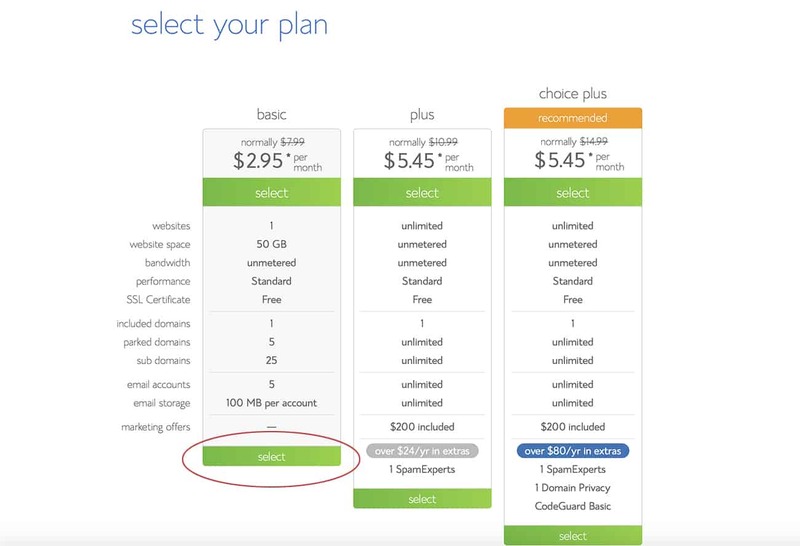 We will show you step by step how to sign up for your hosting, its easy, and remember you can always upgrade or downgrade your hosting as you need, you are not locked to any options, so the best for now is to pick the cheapest option at around $2.75/month or a price of cup of coffee. Once you sign up and some of the hosting dashboard looks bit overwhelming don’t worry each hosting company has one of the best support online, or you can always rely on us to get you all setup, so you can sit and relax, once we setup your website then you can just update your images, text, or with elementor page builder add new elements to your website as you need it. Just click the coupon code on the right and it will be copied to your dashboard. The 63% Off will be automatically applied to your shopping cart. Once you sign up with hosting from our partners, you will have your website online in few minutes and it will have option to install WordPress with one-click-install which is very easy and user friendly. Once you have your website online, and your WordPress install, you are ready to pick any theme/template you like.. You can pick from any free templates which are available with WordPress installation or we recommend trying some of our Premium themes which you will have for free and we will install and setup for you the same business day. It will make your life much easier our themes come with overview setup video step by step instructions how to get everything setup just follow the steps on video. Remember anytime you need help just email us and we will be there for you solving any questions or issues you might not understand. 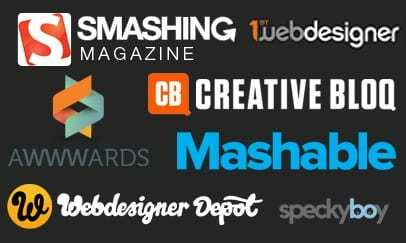 We Have Over 170+ Premium WordPress Themes with Quick and Easy Setup Video to Walk You Through the Process of Installing and Activating Your Theme. What makes this process easy, friendly and fun is that you are in good hands with our support and not have to be frustrated if something doesn’t work or is not as clear to understand as you like. As we mention before we help thousands customers just like you to get theri website online and without stress, we know that sometimes what seems so simple is not, that why we are here to help. 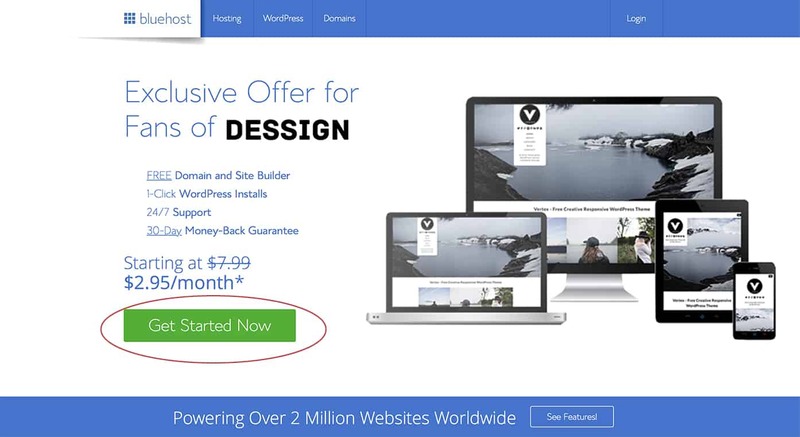 We also recommend to install few of the best and well know WordPress plugins to get your website ranking higher on google search, such as Yoast SEO for WordPress and Google analytics so you can see where your visitors and potential customers are coming from, you will have all this data to see. Also every website need some beautiful images to impress your visitors you can find many amazing and free images at unsplash.com all free of charge to use for personal or commercial website. Getting into the thick of it, Gutenberg is a block based visual composer meaning you can select a separate box for adding regular paragraphs, other for images and then another for videos. This makes the entire editing process more distinctive and easy. Quick editing bar is present in the right section which basically offers all the features from the regular WP editor. You can also use the sidebar for block editing, i.e. alignment, fonts, color and more editing work. Now You Are Ready to Create Your First Website With WordPress and Elementor Drag and Drop Website Builder, and Remember We Are Here to Help You Succeed. With Our Great Support and Your Vision We Will Help You Get Your Dream Website Online. 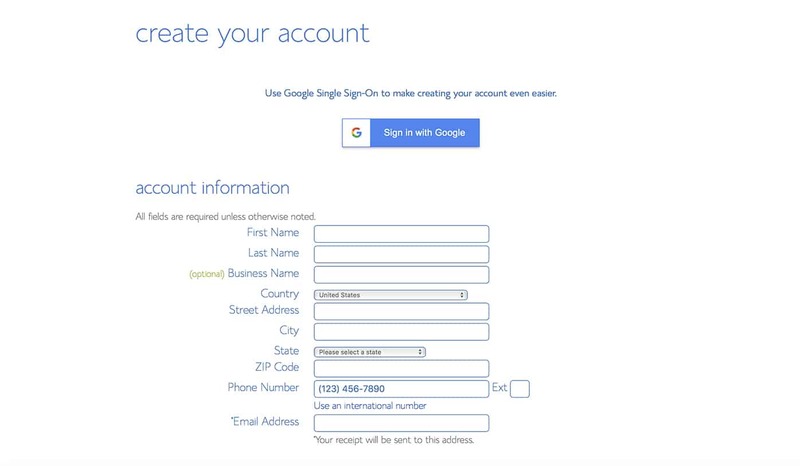 Simple Hosting Steps Below – Sign Up With BlueHost to show you detail step-by-step sign up process it can be apply to any hosting from our partners..
*BlueHost will send you email with all the Login information and how to get started..
8.Once you login to BlueHost dashboard, you can contact us to setup and install any WordPress Theme or WordPress Website you like..
9.Once you login into WordPress dashboard, you can send us a Temporary Login Without Password and we will install and setup any theme you like with a demo data, so it looks exactly as our demo. 14. Our support team will receive your temporary login and install the WordPress Theme for you at no extra cost.